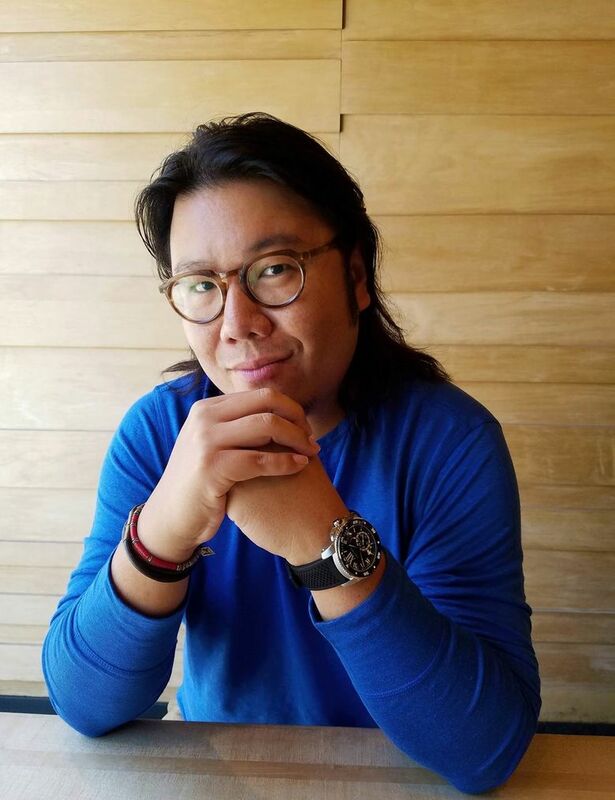 The final volume in Kwan’s trilogy, “ Rich People Problems,” arrived last week (The previous books were “Crazy Rich Asians” and “China Rich Girlfriend”), and a movie of the first book is in the works, with Jon M. Chu directing. 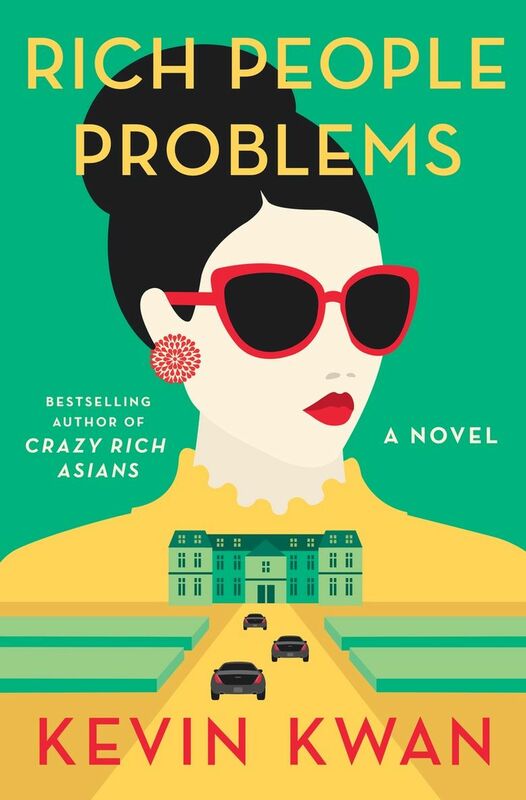 I don’t know about you, but I gobbled all three volumes of Kevin Kwan’s gossipy, name-droppy and wickedly funny “Crazy Rich Asians” trilogy as if they were popcorn. (Really fresh, still-warm popcorn, with that good European butter … but I digress.) The novels, set among three intergenerational and ultrarich Chinese families and peppered with hilarious explanatory footnotes, are set mostly in Singapore but flit easily from one glamorous world city to another, with Young family heir Nick and his American-born girlfriend (later wife) Rachel as our levelheaded tour guides. A: From the very beginning, even before I started writing the first book, I knew I wanted to make it a trilogy. I knew it would take three books to get the full story out, and though I really need a break from the Young clan right now, nothing is ever definitive and if readers truly want more, they just might get it! I had the entire story arc of the three books more or less in my head. I knew where I wanted to go with each of the characters, although the journey itself was a meandering one. As I began to write, my characters really would speak to me and take me on rides filled with unexpected twists and turns. Q: Your footnotes are delightful. How did they evolve? A: When I began the first book, I realized that there were just so many things that needed translating or further explanation. But I felt it would interrupt the flow to put them into the text, so I tried experimenting with footnotes. In the beginning, the footnotes were very formal and a bit dry. So I started trying to make them more humorous, and the idea really took shape. I should note that the voice of the footnotes isn’t me — it’s actually all done in [Nick’s cousin] Oliver’s voice! Q: I love big family sagas, complete with family trees to keep everyone straight. Do you have any favorites in that genre that inspired you? A: I love Anthony Trollope’s “Dr. Thorne” and his “Palliser Series,” Evelyn Waugh’s “Brideshead Revisited,” as well as everything Jane Austen has written. I have to admit that being a child of the ’80s, I was also inspired by family sagas on TV: “Dynasty,” “Falcon Crest” and more recently “Downton Abbey” and “Game of Thrones”! Q: What’s been the reaction from your family in Singapore? Q: You’ve spoken of doing a lot of nonfiction reading as research. Can you share a few titles? A: Sure! “Forgotten Armies: Britain’s Asia Empire and the War With Japan,” “The Soong Dynasty” by Sterling Seagrave, “Empress Dowager Cixi” by Jung Chang, and “The Dragon Behind the Glass” by Emily Voigt, just to name a few. Q: The books are full of amazing details of life among the Singapore ultrarich — such as plastic surgery for pet fish. Do you have a favorite from the books? Are any of them made up? A: I love all my crazy details, so it’s really hard to play favorites. One detail I do love in the new book concerns the two Thai aristocrats that married into Catherine Young Aakara’s family (Nick’s aunt who lives in Thailand): It’s mentioned that the two ladies only eat shellfish, and this was directly inspired by a story a chef once told me about having to prepare an entire meal for a Thai princess whose entire diet consisted of shellfish. NOTHING is made up In my books! Q: I would like to be Astrid [Nick’s glamorous, preternaturally poised cousin]. That’s not really a question, just a statement. A: Not only do I get [that] all the time, I get sent poetry and artwork inspired by Astrid from her fans, and I’m told that quite a few women in Singapore and Hong Kong have gone around claiming to be the inspiration for Astrid! A: I did everything I could to be helpful to Pete as he worked on the script. I think he’s done a fabulous job! I’ve been involved in almost every aspect of the film from the very beginning — I first worked with the producers Nina Jacobson and Brad Simpson of Color Force to select the screenwriter that would adapt the book into a script, and then we focused on finding the perfect director to make the film. After Jon M. Chu came on board, we went into full casting mode and then very quickly into production. Since then I’ve worked with the costume designer Mary Vogt and the production designer Nelson Coates, and it’s all been so exciting. I think very few authors have been as involved in the film adaptation of their book as I have, and I feel very lucky to have had this experience. Everyone involved is so brilliant, and I’m thrilled by the way they’re bringing the book to life on screen. Q: This movie seems to be arriving at exactly the right moment in the zeitgeist for Asian performers in Hollywood. Do you think there’s extra pressure because of that? A: Certainly. There really seems to be a whole movement behind this film and it’s become a symbol of hope not just for Asian performers, but for Asian communities all over the world. I think everyone working on this film — from Jon to the actors to everyone on our incredible crew — feels that sense of excitement and expectation, and it’s really inspiring everyone to give that much of themselves to the movie. I think audiences are going to be crazy happy with the results!